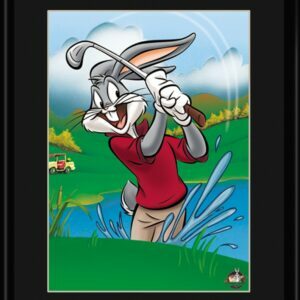 Blastin Bugs lithograph featuring Looney Tunes character Bugs Bunny. 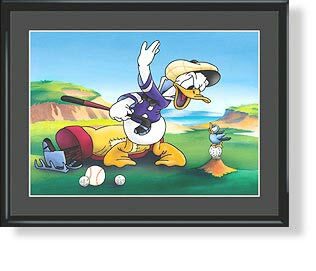 Perfect for any golfer’s room. Limited Edition. Comes matted and framed with Certificate of Authenticity. Size 11×14. 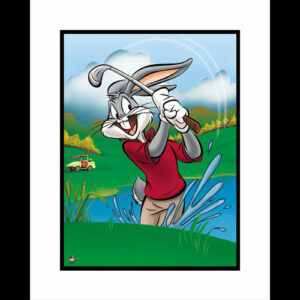 Blastin Bugs- A Fine Art Giclee featuring Looney Tunes character Bugs Bunny. 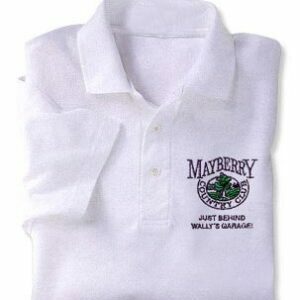 Perfect for any golfer fanatic’s room. Limited Edition. Comes matted and framed with Certificate of Authenticity. Size 16×20. 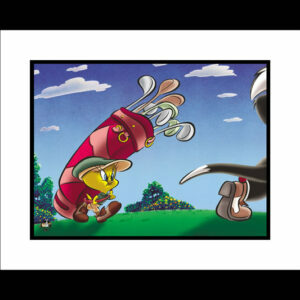 Caddy with a Tattitude lithograph featuring Looney Tunes character the Tweety. 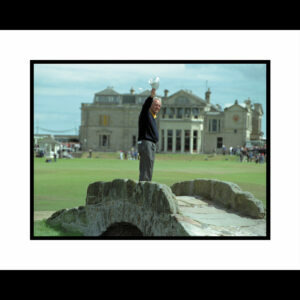 Perfect for any golfer’s room. Limited Edition. 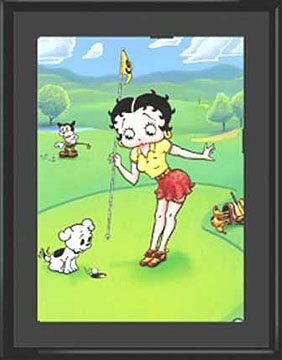 Comes matted and framed with Certificate of Authenticity. Size 11×14. 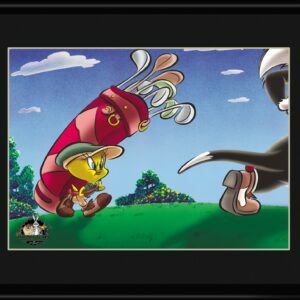 This limited edition giclee features Warner Bros. Looney Tunes characters, Tweety as a golf caddy titled “Caddy With A Tattitude.” Size 16×20 framed, with Certificate of Authenticity. Edition Size: 500. 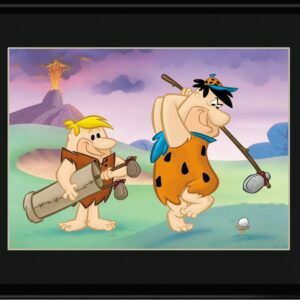 Fred and Barney Golfing Lithograph is a Limited Edition of 5000 pieces. 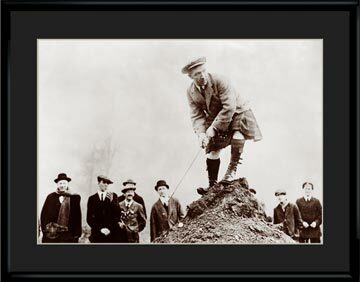 Comes matted and framed with Certificate of Authenticity. Size 11×14.. 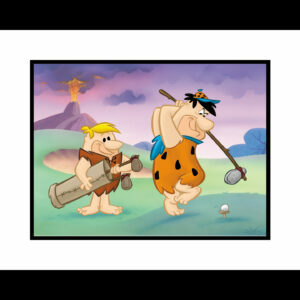 The show is set in the town of Bedrock in the Stone Age era. The show is an allegory to American society of the mid-20th century; in the Flintstones’ fantasy version of the past, dinosaurs, saber-toothed tigers, woolly mammoths, and other long extinct animals co-exist with barefoot cavemen, who use technology very similar to that of the mid-20th century, although made entirely from pre-industrial materials and largely powered through the use of various animals. 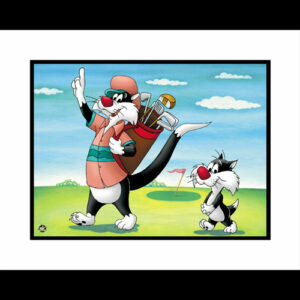 Fred and Barney Golfing is a Fine Art Giclee Limited Edition of 500 pieces. Comes matted and framed with Certificate of Authenticity. Size 16×20.